The membership year runs from the 1 February each year although memberships are accepted throughout the year. Occasionally reduced rates may be made available towards the end of a membership year – contact the Club Administrator for details. 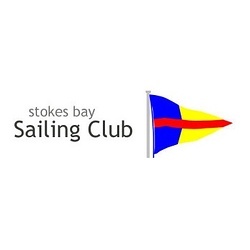 There are a number of different membership catagories available from Social Member to Full Sailing Member with discounts available for families. Please see the application form below for a full listing of prices and catagories. Winter membership is also available which allows those ‘hardy’ sailors to continue to sail after their own club has closed for the Winter.